This is the 2nd of 2 buildings in our Macky Plaza development. 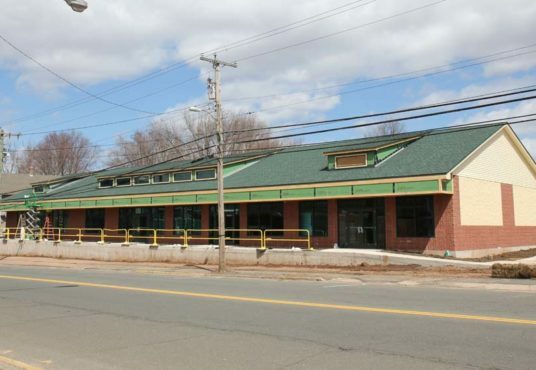 The Project is located across the street from Middlesex Hospital and only a few blocks south of downtown. All tenants will have ample parking for staff and clients. 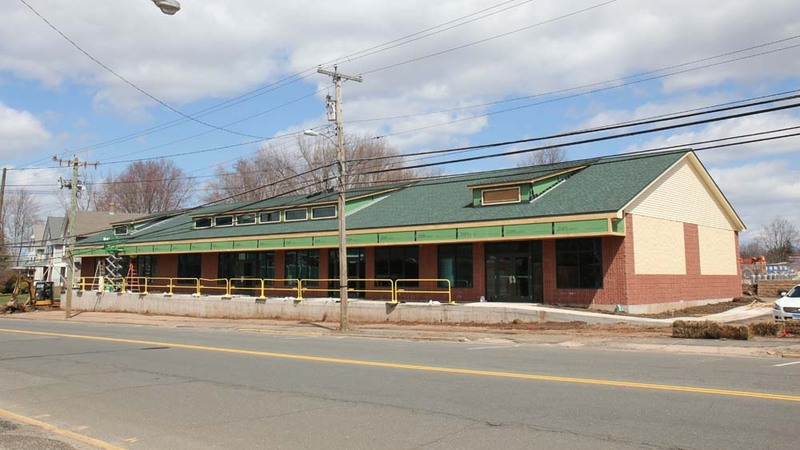 The building will be conveniently located next to the exit 13 on & off ramps of route 9. Existing clients will be able to come and go with ease. The close proximity to Middlesex Hospital also offers a large and immediate pool of potential clients just a block away. 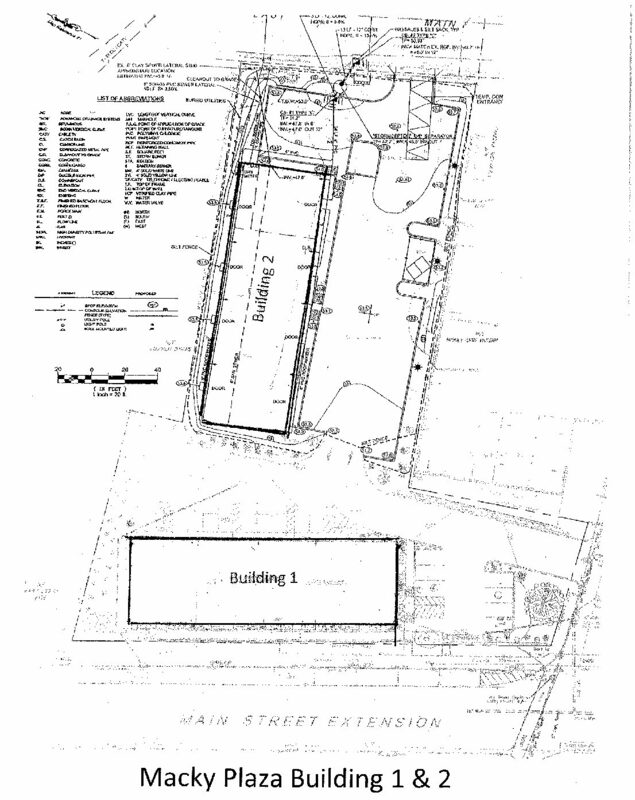 The building can be leased in it’s entirety, by floor or subdivided into smaller units. The building’s aesthetic will be similar to the adjacent 1st building of our Macky Plaza development at 134 Main St Ext that was recently completed.